It’s a case of the apple not falling too far from the tree for 15-year-old Paris Ramsay. The eldest daughter of two successful entrepreneurs, the savvy teenager was recently named Young Entrepreneur of the Year for her online jewellery business, which also lends its support to local charities. Paris Ramsay is not your average 15-year-old. A Grade 10 student a Montessori International College at Forest Glen, the petite teenager displays a maturity well beyond her years. It doesn’t surprise me to learn that Paris is also an accomplished dancer, having studied jazz, musical theatre and ballet for nine years. A discipline which has obviously stood her in good stead. 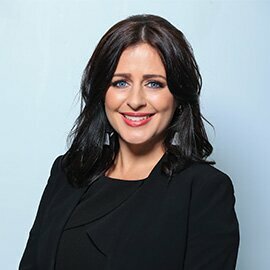 Inspired by the entrepreneurial spirit of her dad, Adrian, an interior designer and mum, Rebecca, a business coach, Paris has always had an interest in starting her own business, so when she was offered the opportunity to join local business coach Bruce Campbell’s Business School 4 Kids two years ago, she jumped at the chance. 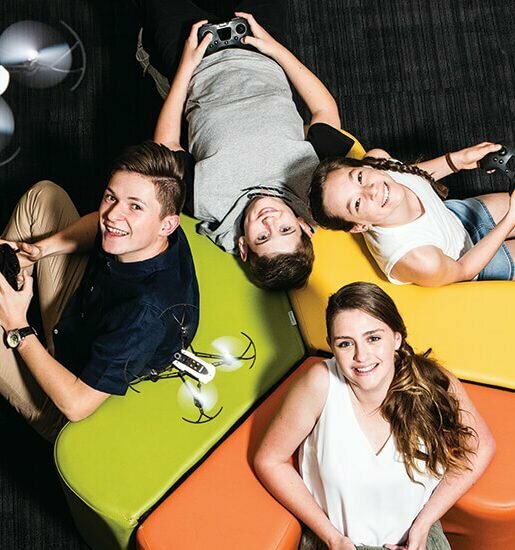 “Mum and Dad told me about it and I was like, ‘Sure I’m up for it’,” says Paris. “The whole idea is that you start up a business within the six months you are in the program. Each time you come back you are meant to have a goal set and report on what you have achieved. Paris got her first taste of running a business when she became part of her school’s micro economy, where she learnt invaluable lessons that would prepare her for starting her own venture. “From Grade 7 to 9, I was part of a farm micro economy. 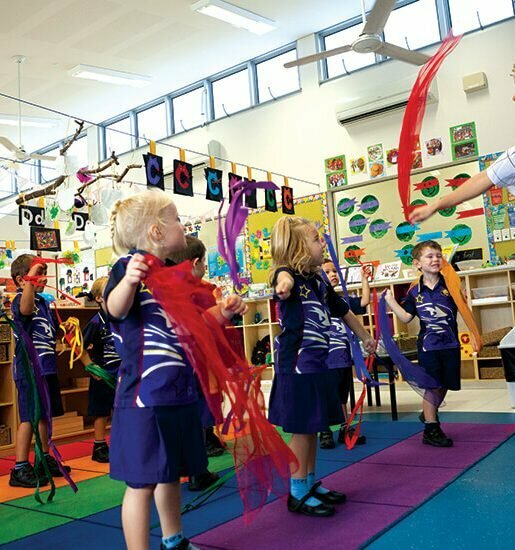 We are the only farm school in Australasia. All the funds go back into the school,” says Paris. Like most teenagers, keen to gain some financial independence, Paris was faced with the decision of taking a part-time job or finding something she could do herself to earn some pocket money. “I wanted to find something I liked doing that could also make me money. I look at my mum and dad and they both love what they do in their own businesses so I knew it was possible,” says Paris. 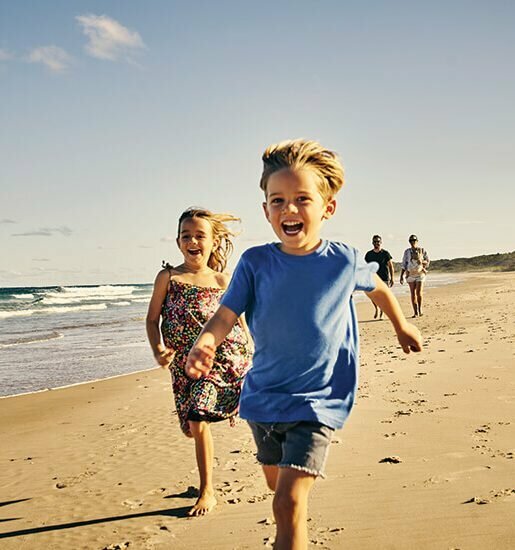 With a keen eye for fashion, the idea for Paris’s online jewellery business, cocolou.life, was ignited during a family holiday to Thailand, when she came across some bracelets she thought would sell well in Australia. “I have always had a thing for the fashion industry, Dad was a fashion designer for many years and Mum was a model, I have always loved it,” says Paris. “Adrian bought me one initially, then a conversation came up about how Paris could sell them back home as a little business,” adds Rebecca. 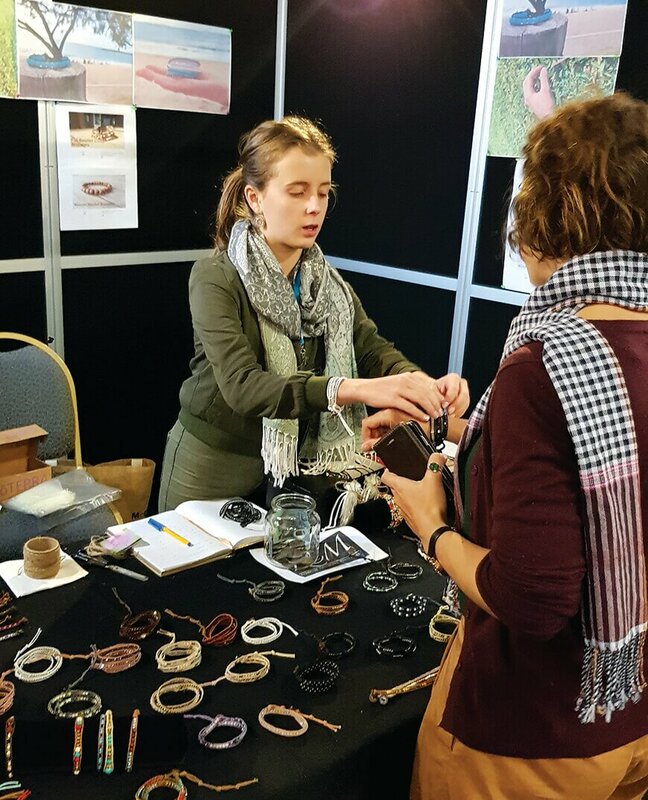 As well as creating a Facebook shop for the stylish accessories, Paris has also been growing her reach through hosting stalls at her school, business events and markets. But there is more to Paris’s business than simply a means to earn money. Passionate about giving back to the community and helping others in need, in 2017, Paris donated a portion of her profits to support a local mum who had her leg amputated and needed a prosthetic leg to maintain looking after her business and family. She also contributes to a charity in Uganda, Africa, which helps children in danger of ritual mutilation and killings. “There are some terrible things happening to children and families around the world, and incredible organisations such as Kyampisi Childcare Ministries are making a big difference,” says Paris. Along with her parents, Paris is supported in her endeavours by Bruce Campbell and his wife Georgie, who introduced Paris to her most recent charity. The icing on the cake for Paris was being announced as the Young Entrepreneur of the Year at the Business School’s gala dinner earlier this year. “I was not expecting the award at all, it was pretty cool,” says Paris. 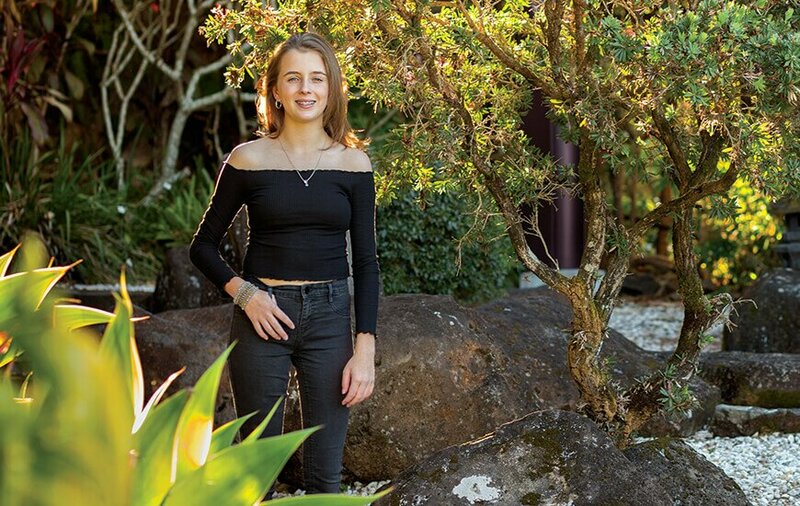 A keen traveller, Paris is now looking forward to her next adventure – a service trip to Cambodia with her school in December, and of course, it will involve helping others. If Paris’s achievements so far are anything to go by, I have no doubt we will be seeing a lot more of this pocket rocket in the years to come. Watch this space! Since this interview, Paris has been handpicked by USC International Development to showcase her business at a Women to Women Business Expo event later this month. The aim of the expo is to showcase a variety of female-led businesses to inspire other women on their entrepreneurial journey.